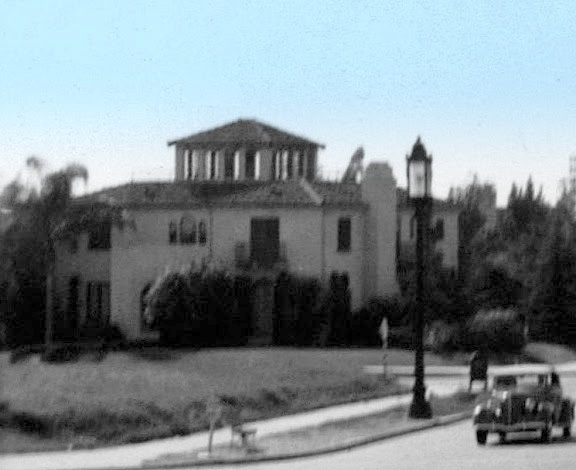 Among the westernmost of Wilshire Boulevard houses was one with a distinctive belvedere built at the height of Southern California's signature Mediterranean craze of the 1920s. Born in Macedonia in 1883, Raphael Alexander arrived in Los Angeles in the 1910s, married a native Angeleno, and went into the cleaning and dyeing business on Central Avenue. He did well enough to buy Lot 162 at the southwest corner of Wilshire and Tremaine in the Wilshire Crest tract and build on it a 10-room house. Choosing for the job William F. Lierman, a builder who went on to participate in the residential development of Beverly Hills, Brentwood, and Cheviot Hills, Alexander was issued a construction permit by the Department of Building and Safety on October 27, 1927. In the early '30s, Alexander acquired a Kern County ranch, eventually moving there full time; retaining 707 South Tremaine, he applied to the city for a zoning variance in order to add a separate building for professional offices, although it is unclear as to whether this was ever built. 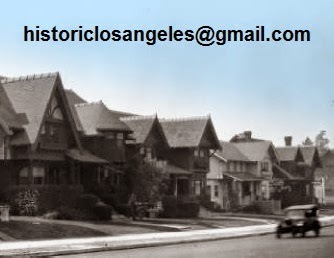 Curiously, renowned architect Stiles O. Clements later acquired the property, apparently planning to move his offices to it from the Van Nuys Building on Seventh Street; he was issued a certificate of occupancy by the city for this purpose on February 11, 1952. The move appears not to have been made, with Clements remaining downtown and 707 being acquired by Edward E. Keeler, a real estate operator and president of the Western Advertising Agency; Keeler received a permit from the Department of Building and Safety on October 19, 1953, for the house's conversion into offices for his businesses. 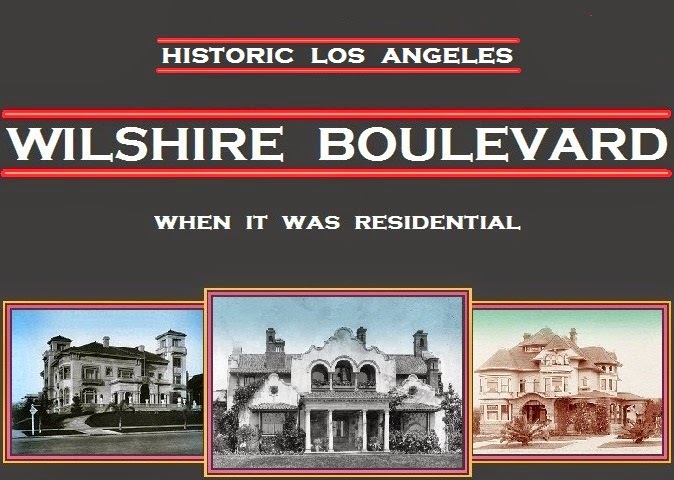 Capitalizing on the boulevard's name, the building's address became 4848 Wilshire. While Keeler remained under lease, he traded it in June 1954 to Vongehr-Low, an importer of Asian goods, for a Westwood apartment building. The demise of the house didn't come for another 34 years, with permits issued for its demolition on May 22, 1987; condos rose on the full southside Wilshire blockfront between Tremaine and Longwood the next year.